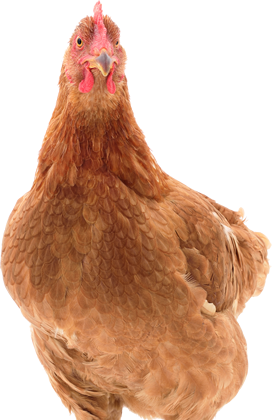 Seaweed is an excellent source of extra minerals for your chickens. Besides supplementing the diet with daily fresh greens & weeds, extra minerals are important when chickens are less able to forage for worms and insects. Our seaweed comes from a pure, clean source in Scotland.